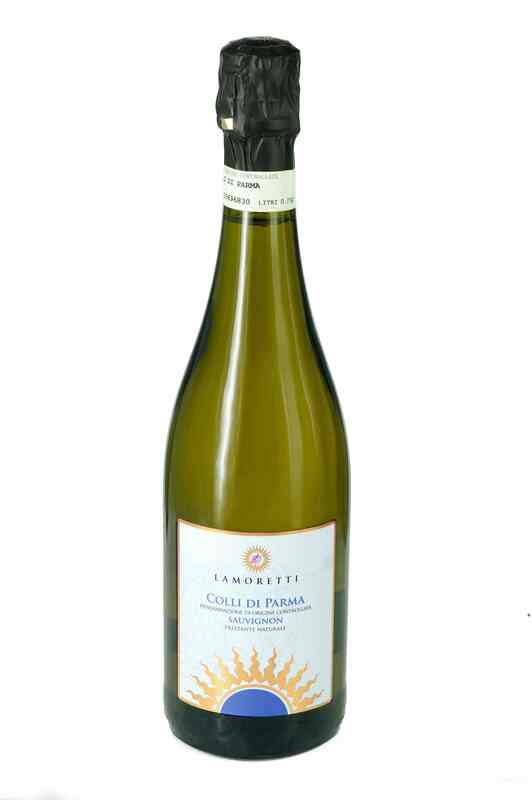 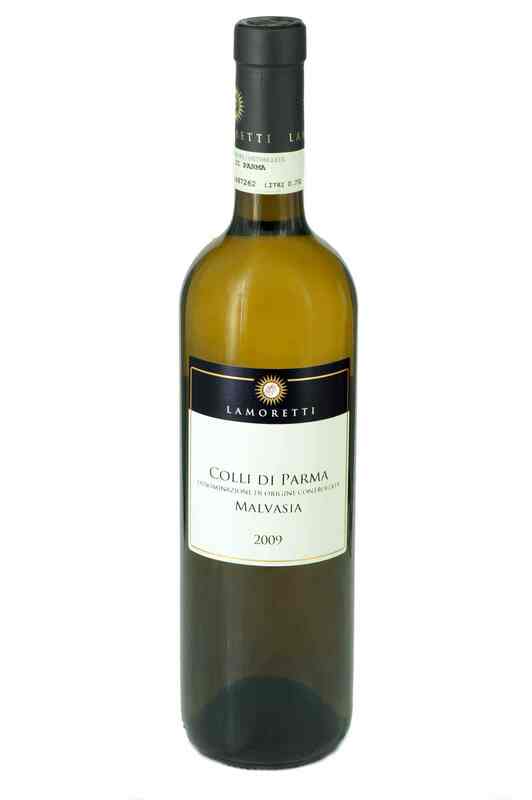 Serving suggestions: A young, fresh wine, it is ideal for accompanying local specialities such as boiled meat, cooked pork products like cotechini, zamponi and sausages. 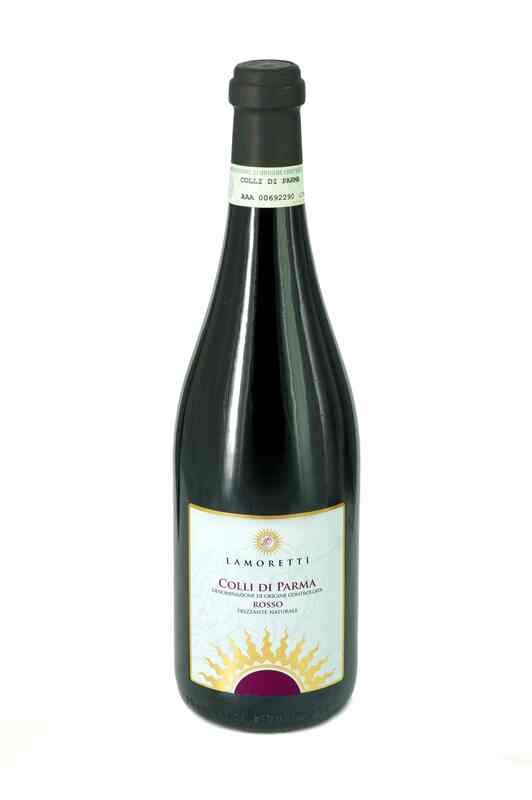 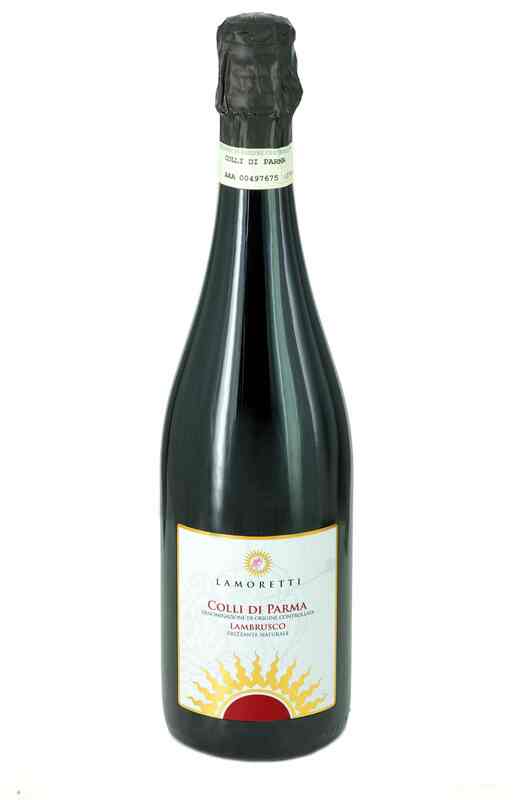 The Lamoretti Vineyard decided to produce a Lambrusco wine in 2003; the vines were planted and the grape harvest of 2008 saw the arrival of the first bottles of Lambrusco wine. 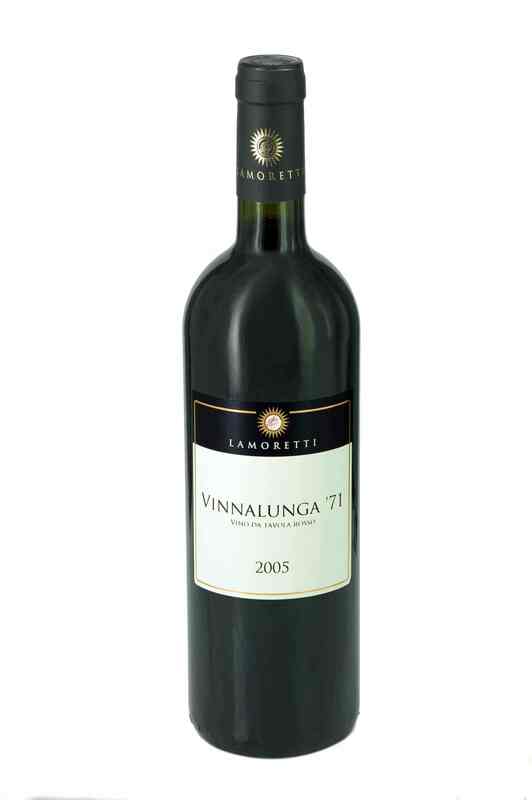 The wine is deep red in colour, sparkling, fruity, winey and fresh but endowed with excellent concentration and a slight tannin quality; it has great personality and is ‘easy’ to drink because of its immediacy and the pleasure it gives to the palate.